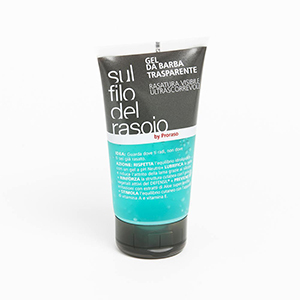 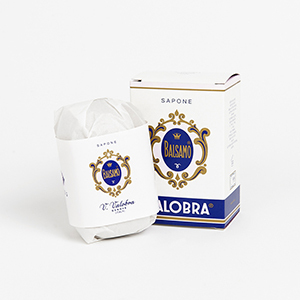 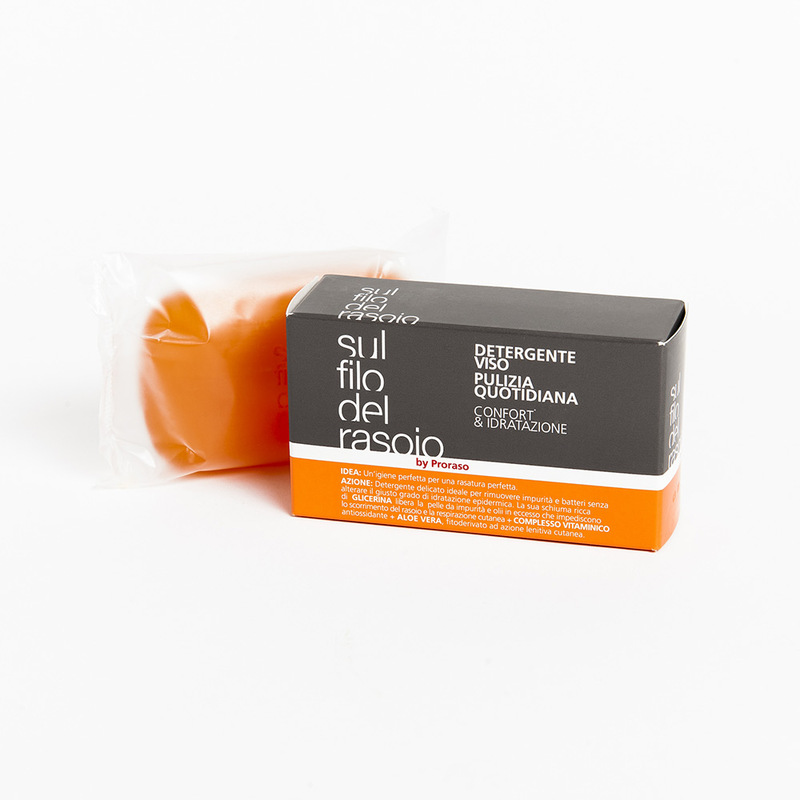 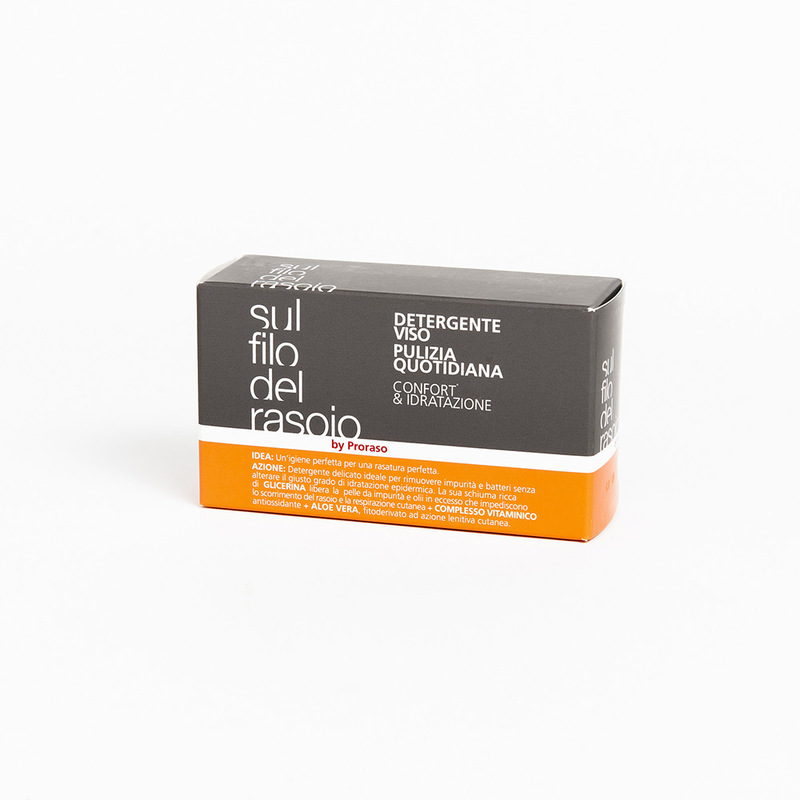 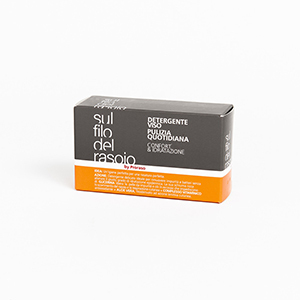 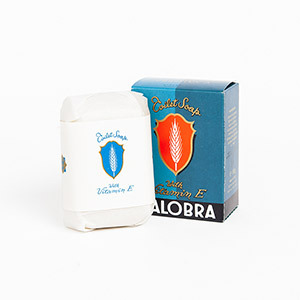 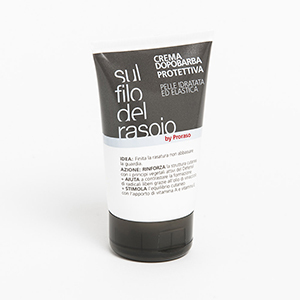 Sul Filo del Rasoio Glycerine Soap (125gr) : A pre shave glycerin cleansing face soap by Proraso. 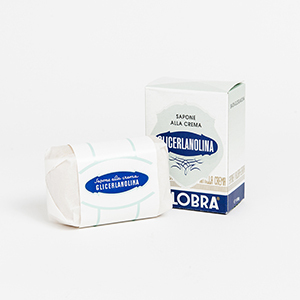 This soap cleanses your skin leaving it free from bacteria and well prepared for shaving. 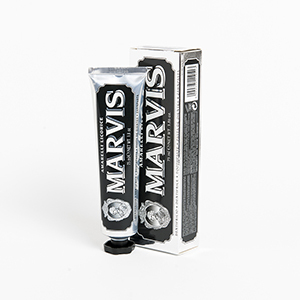 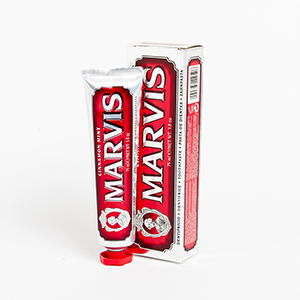 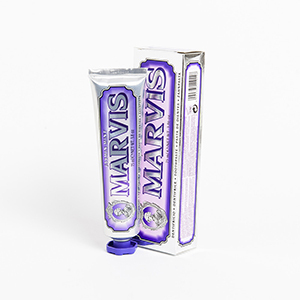 Made with Glycerine and Aloe Vera. 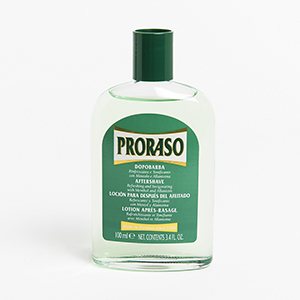 Proraso produces before and after-shave products in Italy and follows the same standards of quality they have followed since the 1940s, when the company was founded by the Tuscan entrepreneur Ludovico Martelli. 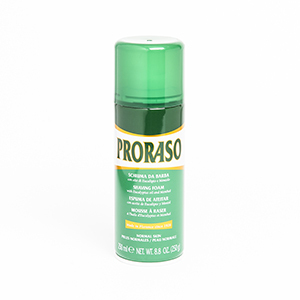 At that time, the only way to shave was with a brush and shaving cream. 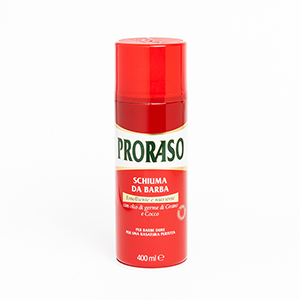 Shaving foams were invented in the 1960s and were a great success because it saved time in men’s lives.